Sparkle at the Landmark Arts Centre in Teddington will again include over seventy designer-makers as well as mouth-watering food. This beautiful church makes the perfect venue for a festive event - and a lovely way to spend Friday evening (6-8.30pm, by invitation) or Saturday or Sunday from 10am to 5pm. Nancy Shafee will be there with her Charles Cottage Studios range of wall plaques depicting hedgerow and seashore finds cast in fine plaster of Paris. All in white, they look striking when lit from just one angle - from the side or from above. Caroline Wiltshire will be selling both her beautiful and intricate Viking bracelets and her lovely designs with the tiniest of sparkly beads. Caroline’s work attracted a lot of attention at the recent Festival of Craft in Farnham. 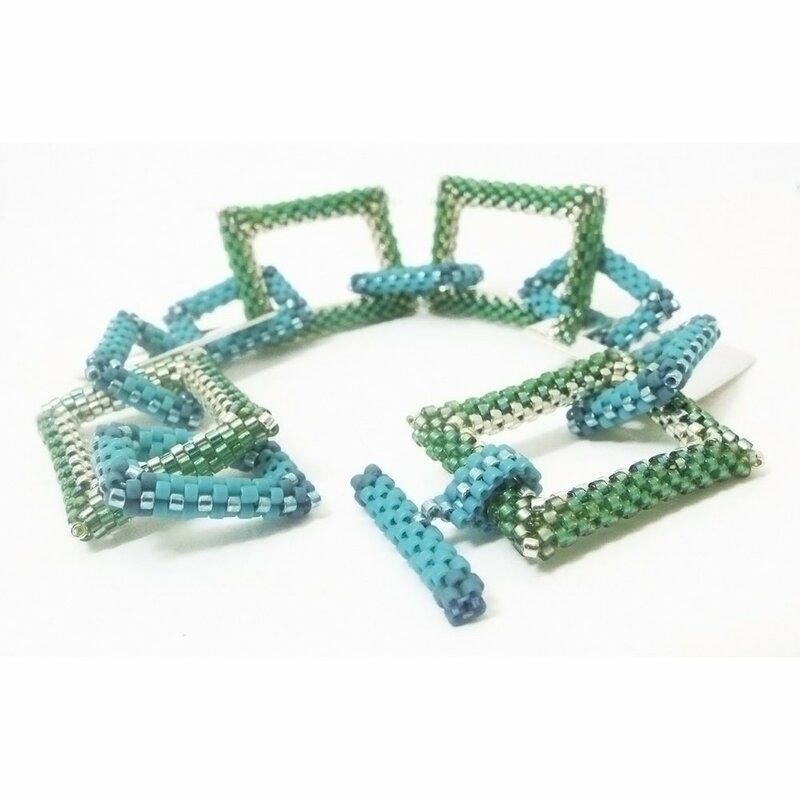 Dani Crompton’s beaded designs get ever more complicated - fantastic shapes and hundreds of tiny beads make these true works of art. More recently Dani started working with paper - compacting and carving both coloured and monochrome printed paper and glass and wood to make unusual mirrors, picture frames, vases and pencil pots. As the original print on the paper dictates the colour, you can be assured there will never be two quite the same. 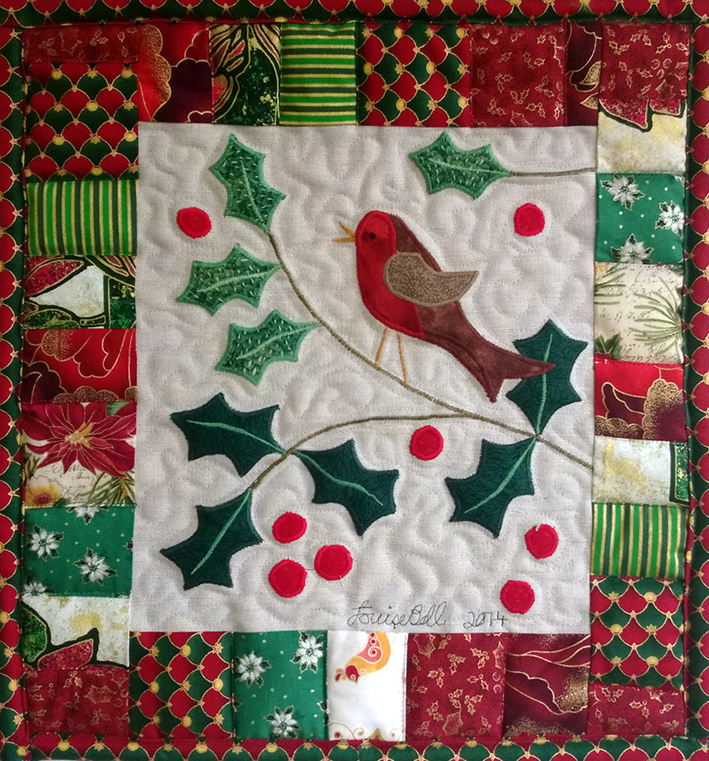 Louise Bell continues to amaze us all with her beautiful applique designs - her cushions and wall hangings make delightful gifts and her quilts really are heirlooms of the future.